Peter Moore is Sterling Professor of Chemistry, Emeritus. 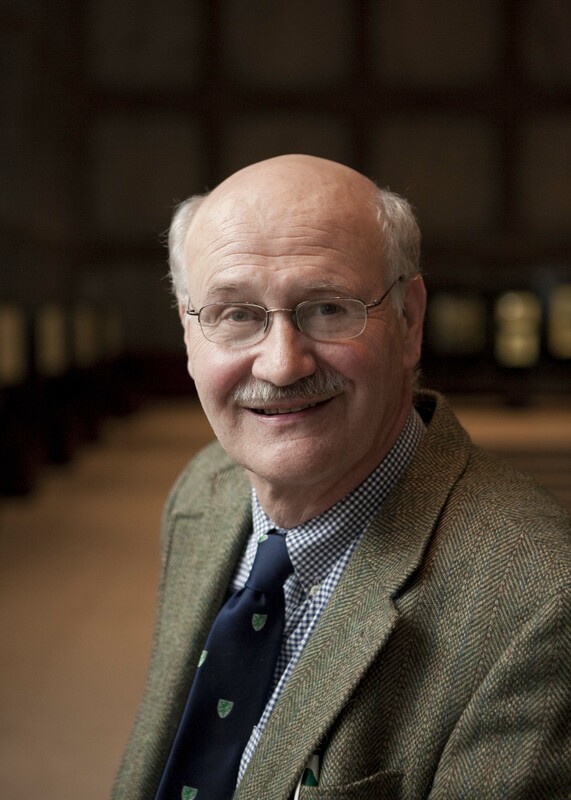 He is an Old Blue (Class of 1961), who was a member of the Yale faculty from 1969 to 2010. His primary appointment was in Chemistry, where he taught at both the undergraduate and graduate level. He also held a joint appointment in MB&B, which was appropriate because he was trained as a biochemist/molecular biologists, and most of the research he did had to do with structural biology in one form or another. He now spends his time pursuing some writing projects. He would be happy to talk to anyone any time about problems they may be having with courses they are taking, careers they might be contemplating in the sciences, and anything else that might seem appropriate. Karla Neugebauer is Professor of Molecular Biophysics and Biochemistry and of Cell Biology. She is currently DUS for MB&B and teaches a number of courses in the major (MB&B301, MB&B449, MB&B443 and MB&B490). Neugebauer’s lab investigates roles for RNA in the organization and function of living cells, using human cells, zebrafish embryos, and yeast as model systems. Neugebauer holds a BS in Biology (Cornell University) and PhD in Neuroscience (UCSF). She was Research Group Leader at the Max Planck Institute of Molecular Cell Biology and Genetics in Dresden, Germany (2001-2013) and became an advocate for gender equality in scientific research. Her daughter (22) is a senior at University of Michigan and son (18) is a senior in high school. Neugebauer enjoys tennis, swimming, biking, kayaking, and dogs. 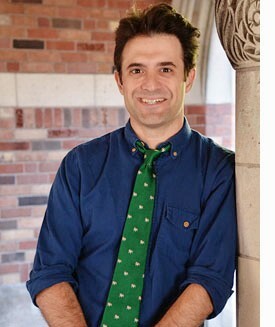 Mark Oppenheimer JE’96 PhD’03 is director of the Yale Journalism Initiative and a lecturer in English. Through the YJI, he offers career counseling to students interested in journalism and other forms of nonfiction writing. He is the author of three books, and his journalism appears in The New York Times Magazine, Slate, Mother Jones, and elsewhere, and he hosts the podcast Unorthodox. 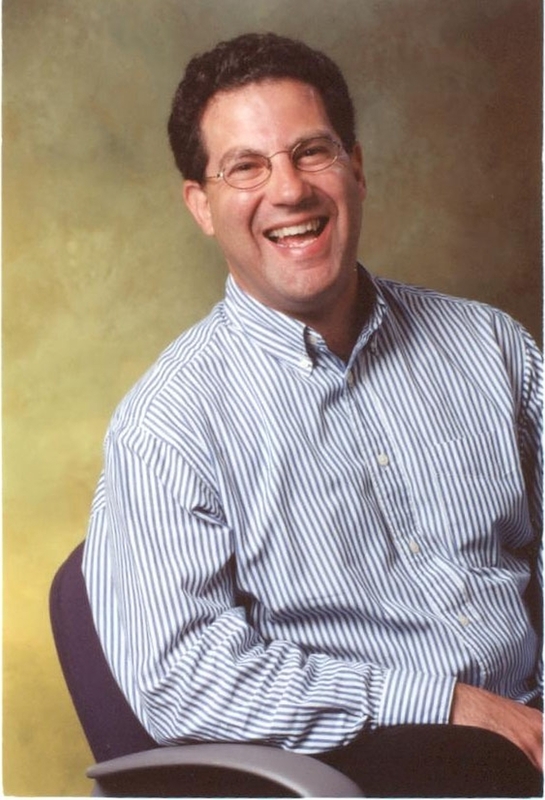 He teaches English 120 as well as upper-level writing classes, and he has been a visiting professor at Stanford, Wesleyan, Wellesley, NYU, and Boston College. Penelope Laurans was the Master of Jonathan Edwards College from 2009-2016 and is currently senior advisor to the dean of Admissions, the dean of Yale College and the office of the President. She started teaching in the departments of English and Literature in the 1970s, was the DUS in the Literature Major, and continued to teach her signature course in Versification, and other courses, while holding a series of senior administrative roles in the Office of Undergraduate Admissions, at The Yale Review as associate editor and editor, and in Yale College. 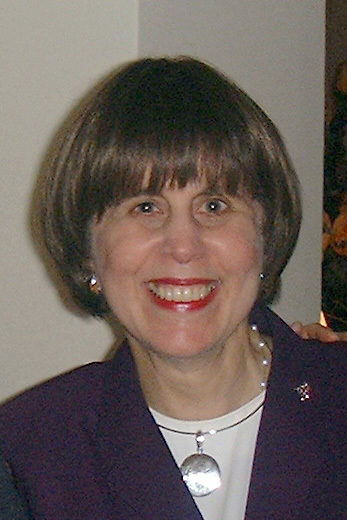 For nearly two decades she was special assistant to President Richard Levin. She had a leading role on the Committee on Yale College Education, was the principal author of several of the University’s accreditations, led the academic program for the Yale Tercentennial, and was vice chair of both study reports on the new residential colleges. For 25-years she represented Yale as the NCAA Faculty Representative and was a member of the Faculty Committee on Athletics, acting as its chair in 2015. She has been heavily involved in the arts and the administration of the arts at Yale, particularly music, was long an adviser to the Opera Theater of Yale College, writes Notes on Yale History to members of the University community, and continues to advise many Yale undergraduates around campus.